Grab this remote wooded view lot before it's gone! 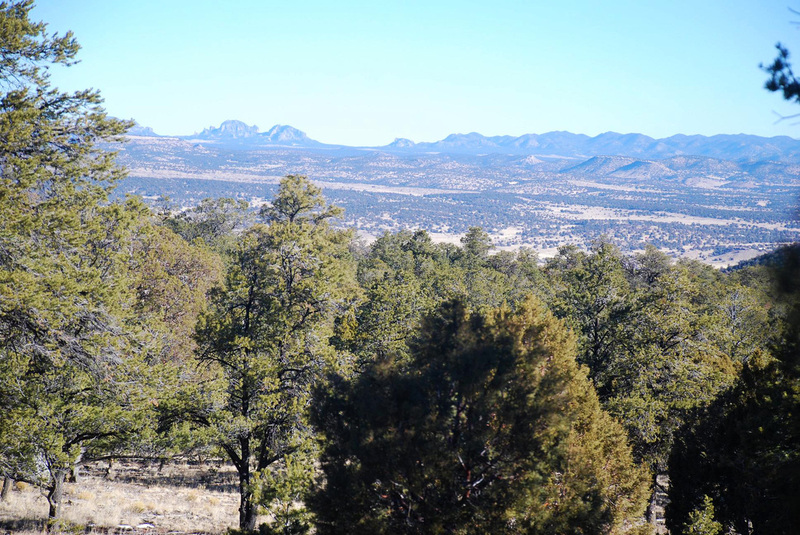 Retire and build, camp, or ride your horses or ATV’s here, just a few hundred yards from BLM and Horse Mountain Wilderness. 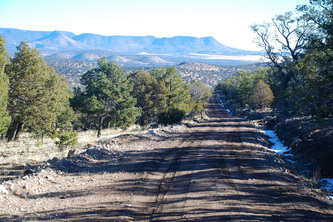 Electricity runs by this lot, needs its own well drilled or use community well. Make this your base camp to hunt big elk in Unit 15. 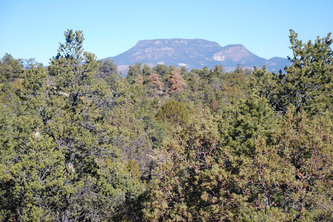 Teepee Ranch Community Center is ½ mile from property, with the community well for you to use, play ground, and very nice covered picnic grounds. 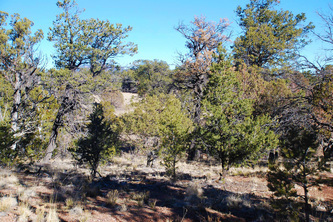 Datil, with a restaurant, groceries and a gas station is only 1/2 hour from this lot. 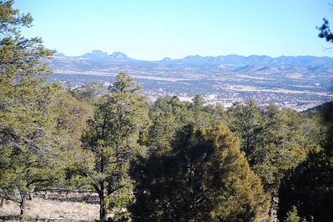 Your possibilities to recoup from the hectic life in the city are endless here. 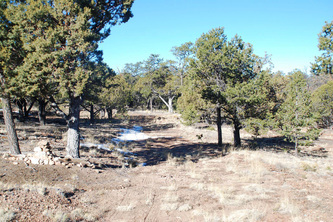 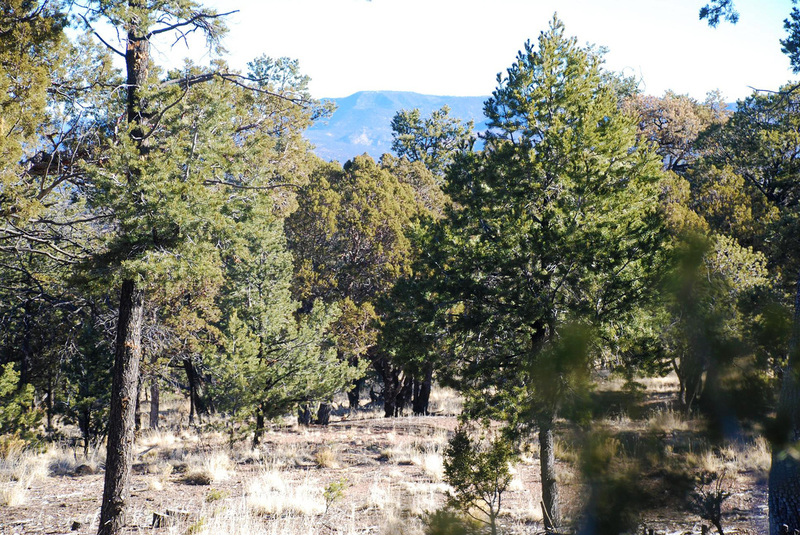 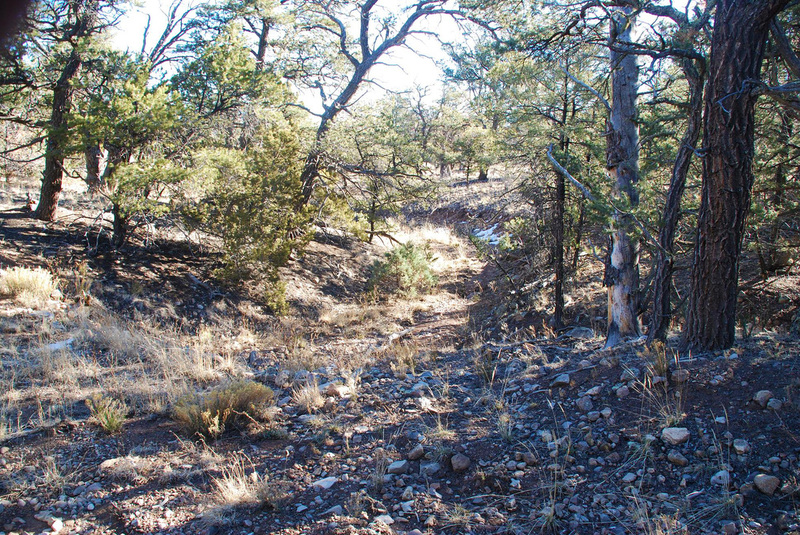 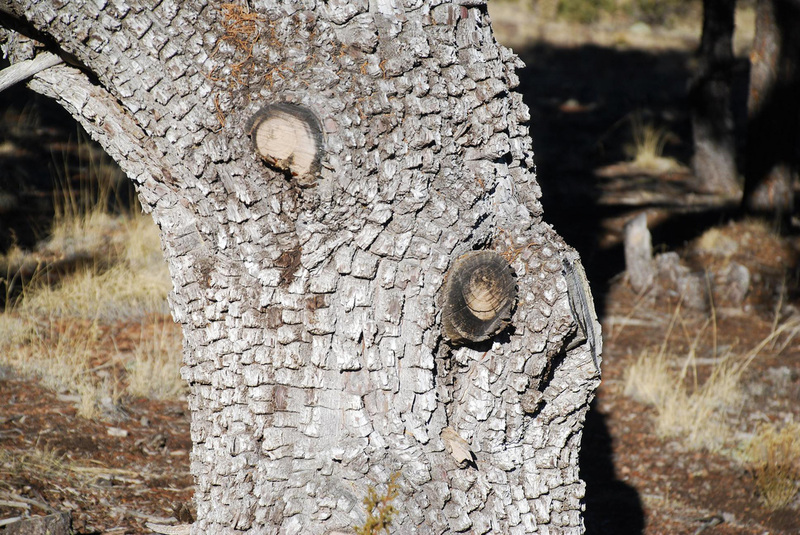 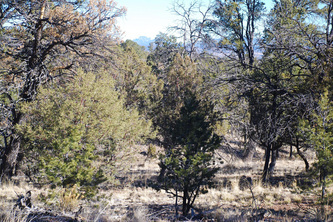 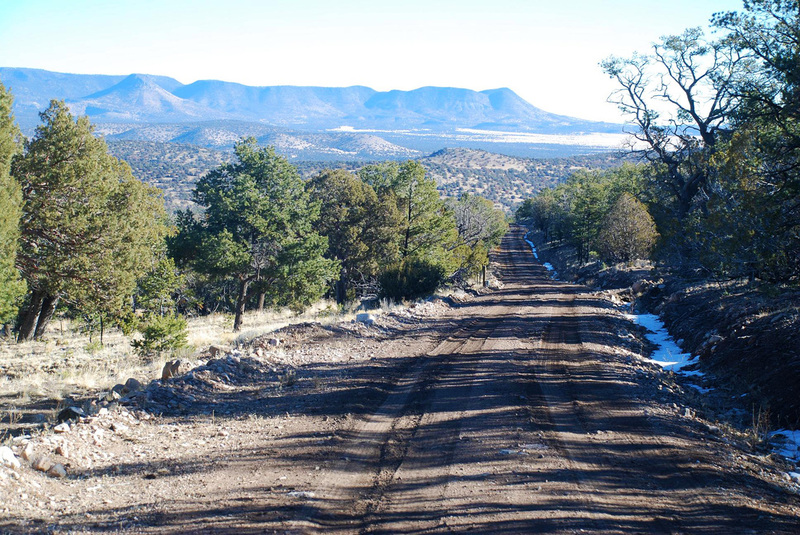 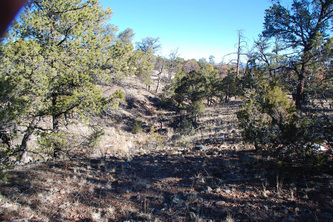 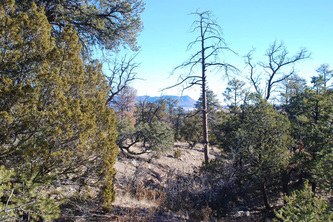 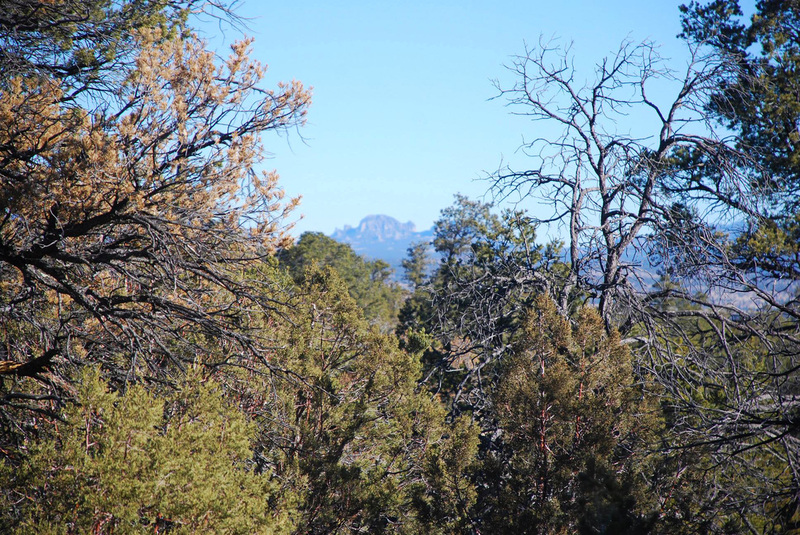 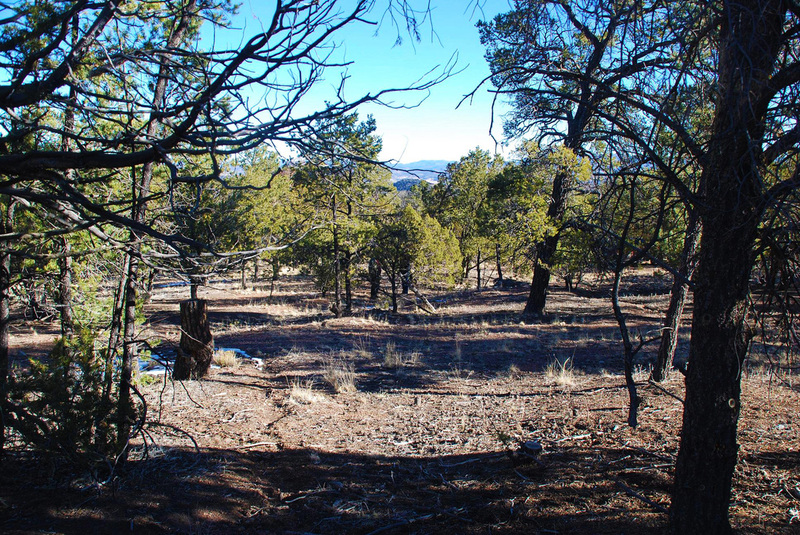 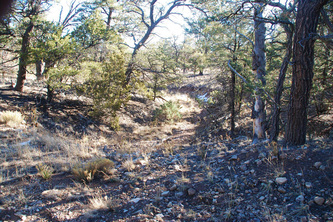 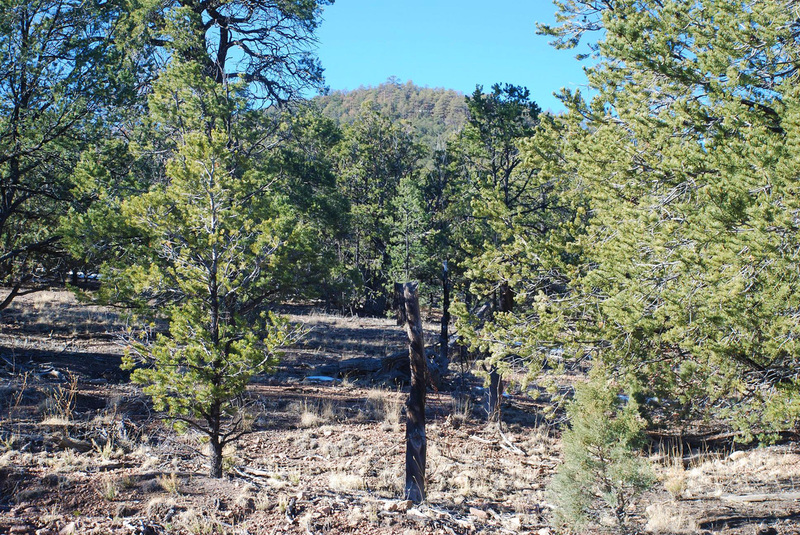 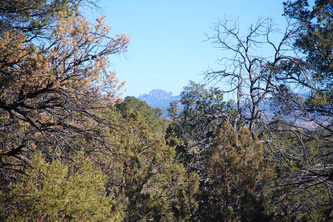 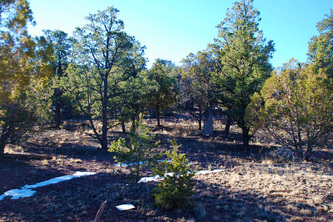 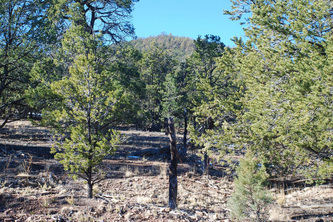 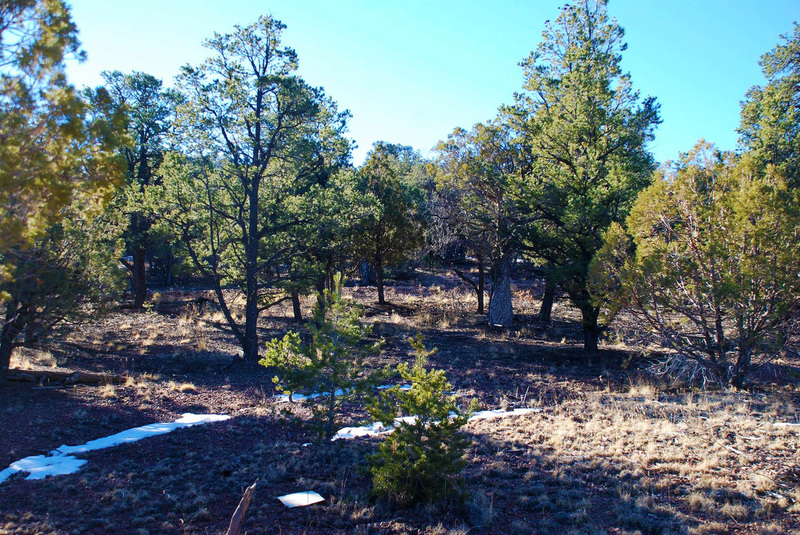 Property is approximately 150 miles southwest of Albuquerque in Catron County.